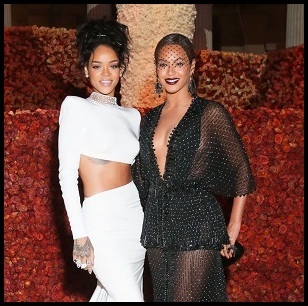 There's just no point having a high profile feature on your song if they're going to ruin it with their randomness. 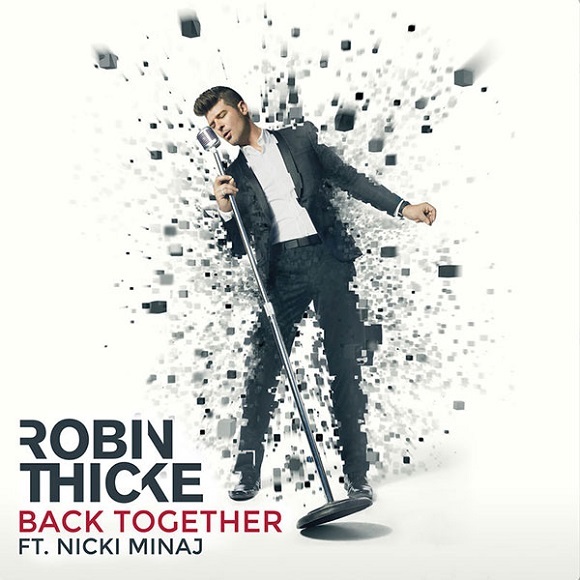 Case in point, Robin Thicke's new uptempo song 'Back Together,' featuring Nicki Minaj. Minaj was most likely used to give the Max Martin-produced song some momentum (they've collaborated before) but the song would have served better without the subpar input. Overall, I do like the song. I find it a fun slice of retro pop. It's very 80s throwback and Thickey boy here is clearly trying to get his groove back with it.